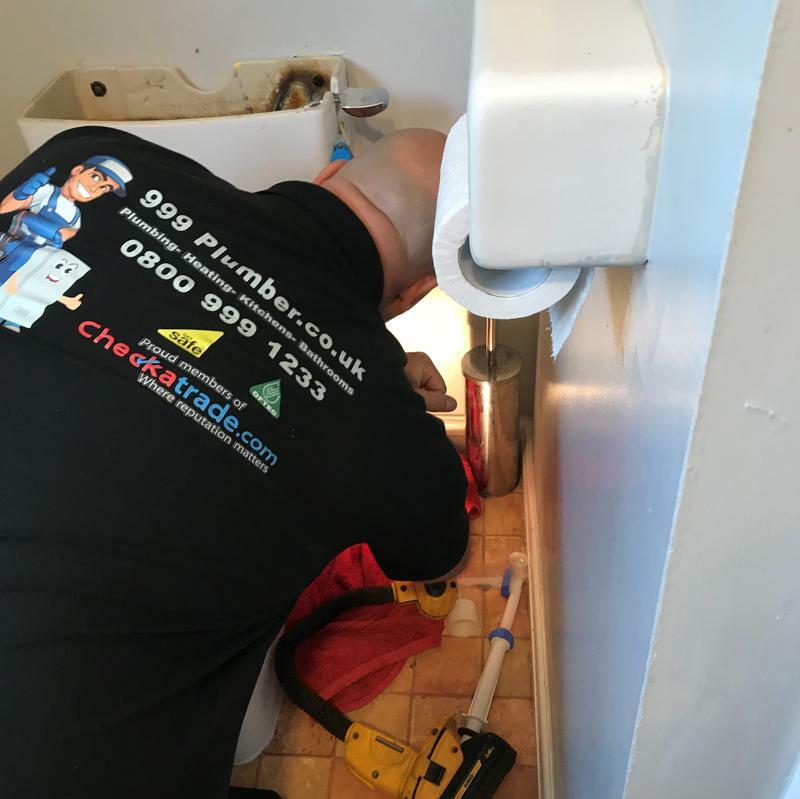 It can be hard to find a plumber or heating engineer near you, particularly in the case of an emergency. 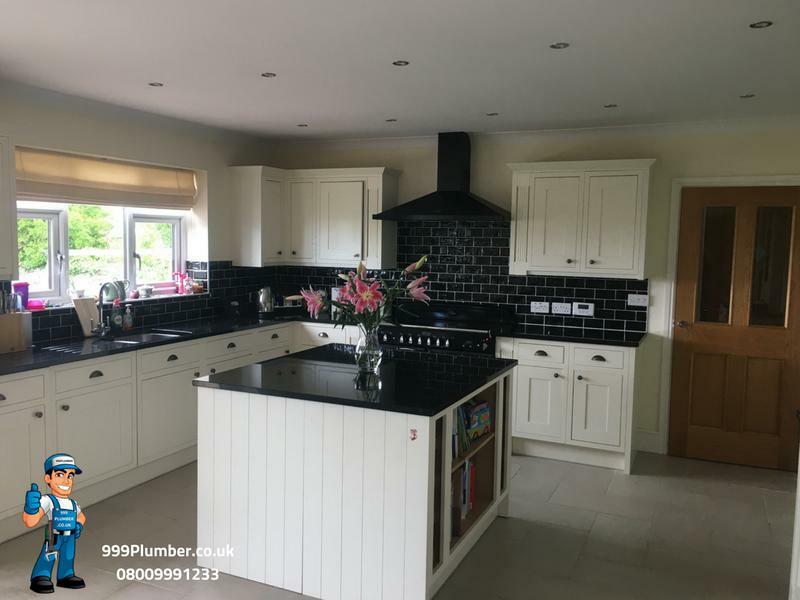 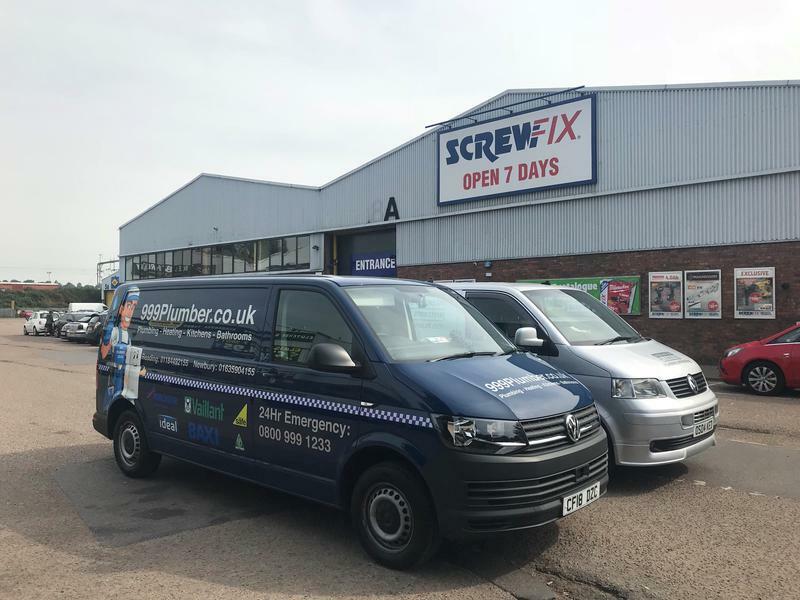 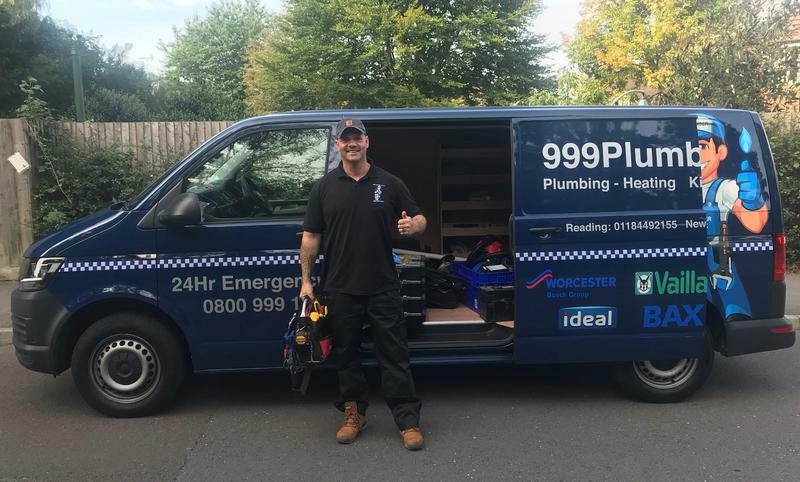 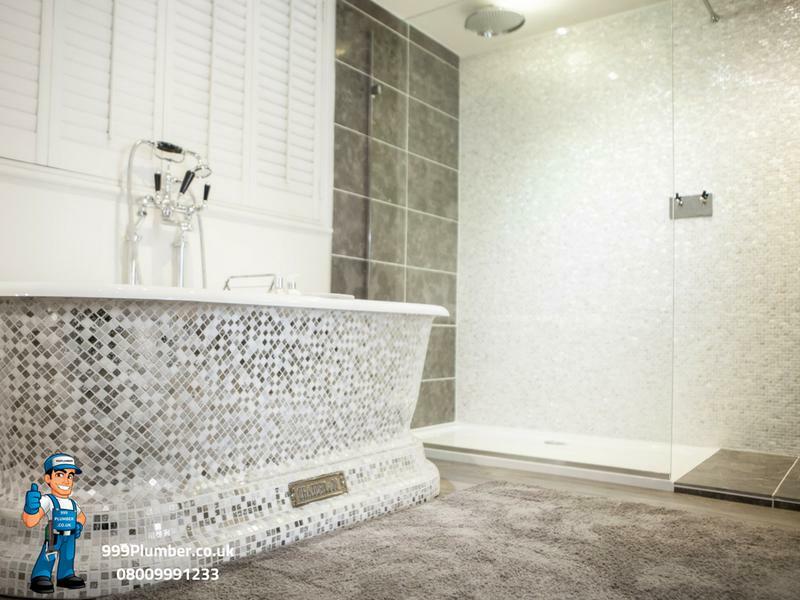 999 Plumber has been providing trusted, rated local plumbing services in and around Newbury, Thatcham, Reading and surrounding areas in Berkshire for over 20 years, offering reasonable call-out fees and high standards of service. 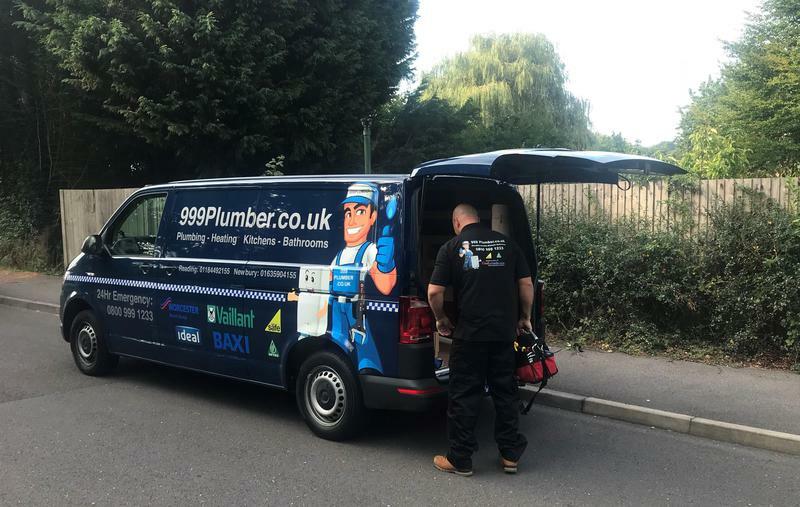 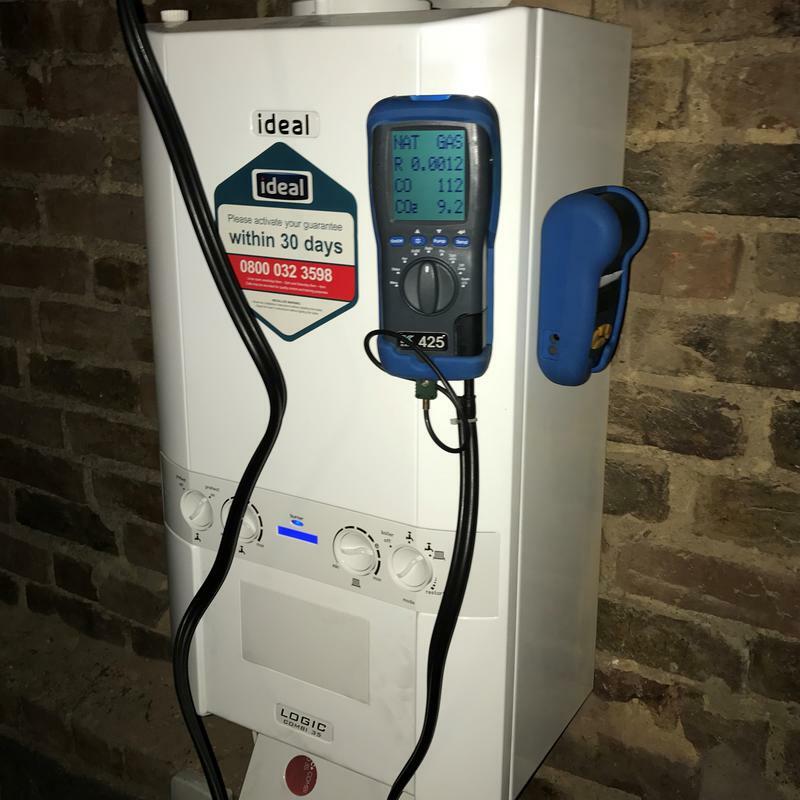 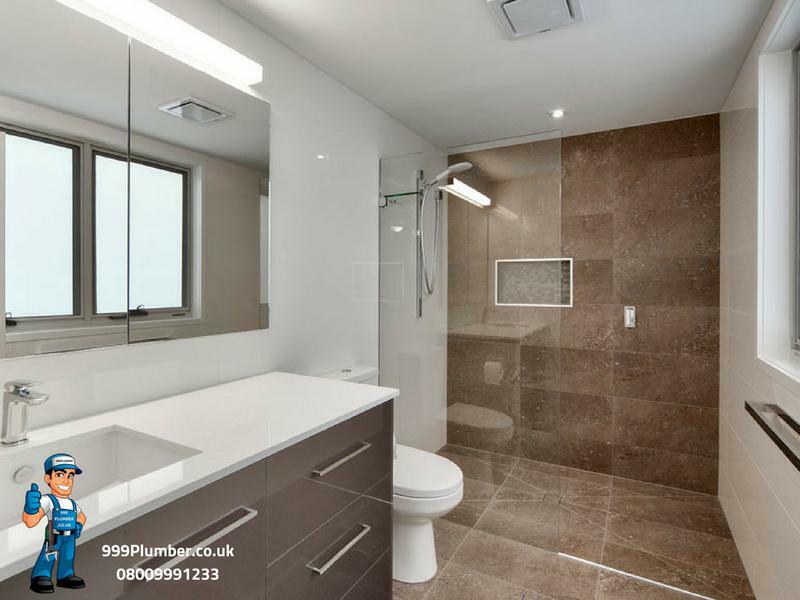 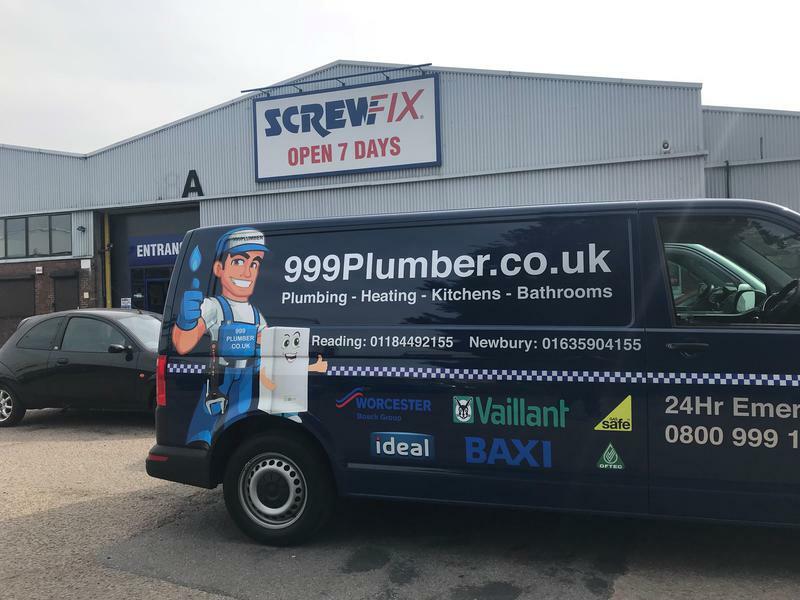 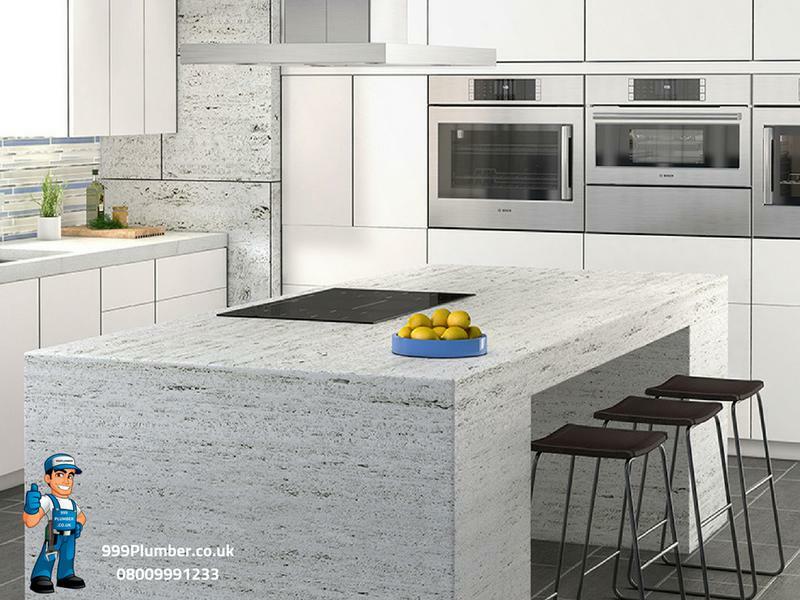 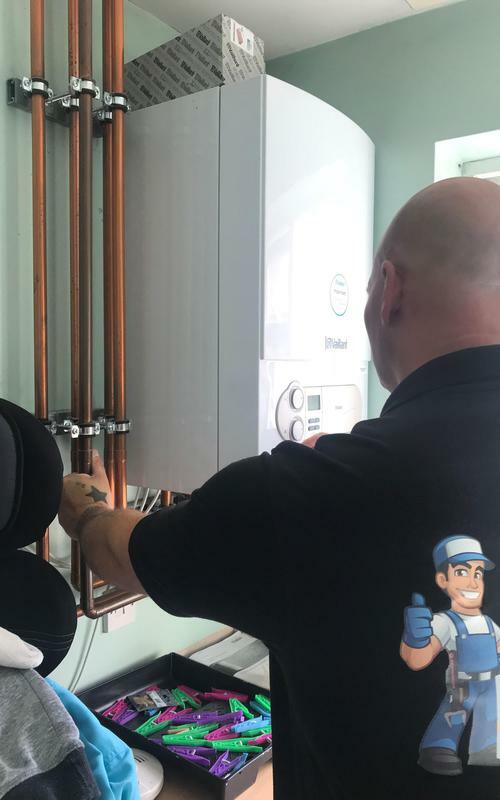 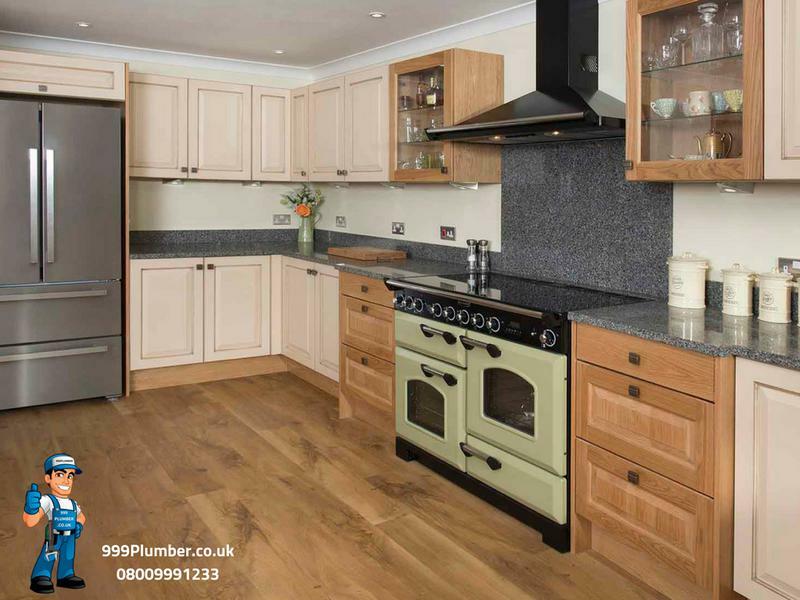 At 999 Plumber we possess excellent knowledge and experience and are known for our reliability and expertise across all heating, plumbing and drainage services. 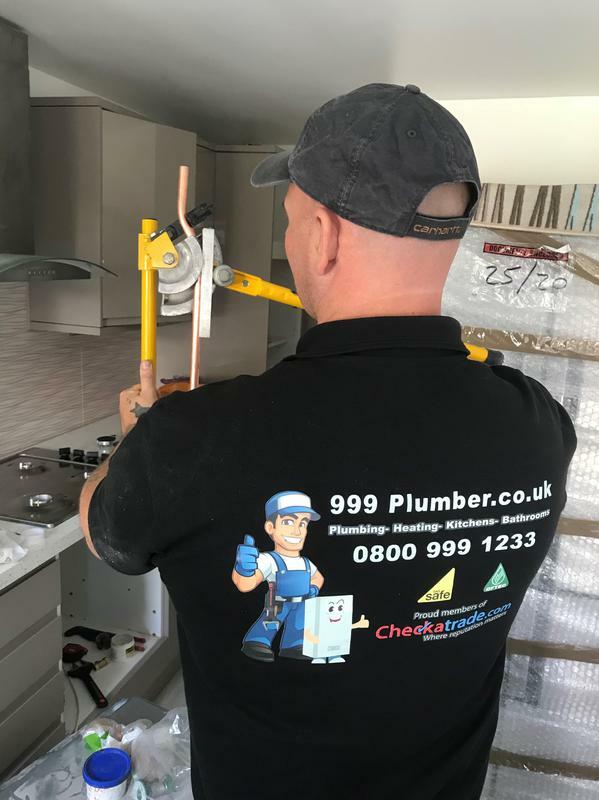 We are happy to undertake all plumbing jobs no matter how big or small and offer the same high standards to every customer. 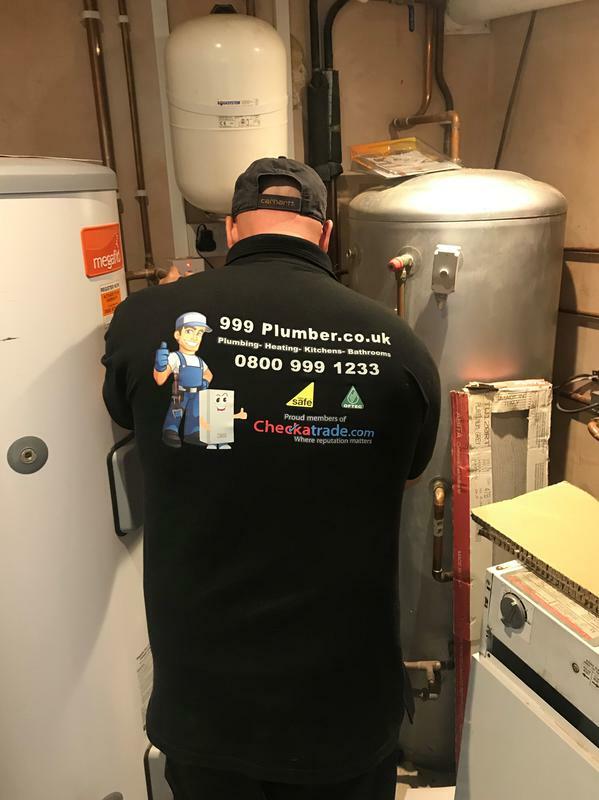 Whether you are looking for domestic or commercial plumbing and heating services we are happy to help and will provide you with a no-obligation quote. 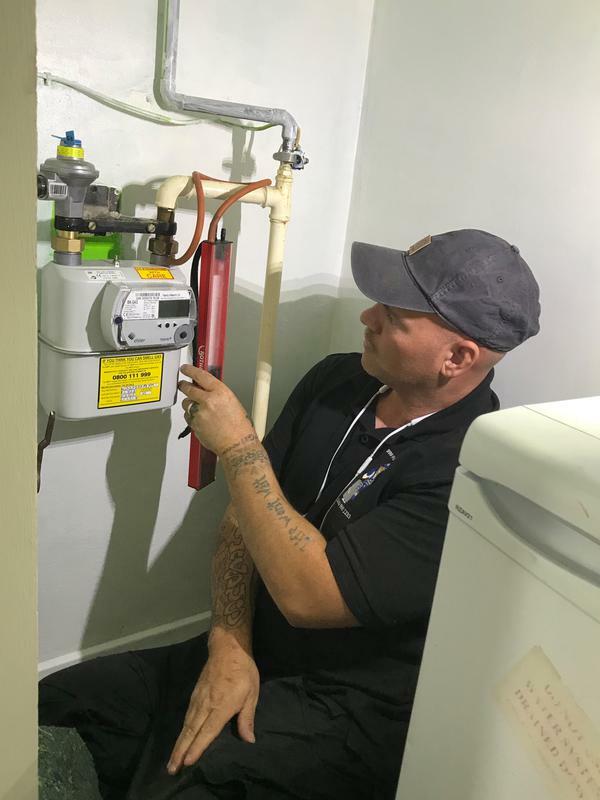 "Very punctual and knows what he is doing. 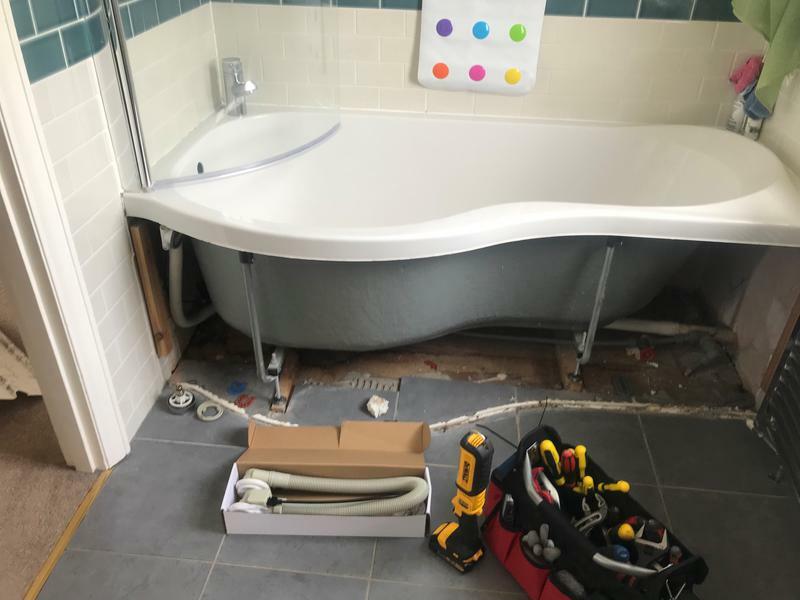 Excellent job"
"Fixed our shower drainage and our washing machine is working again"
"Really good value for money for a Sunday. 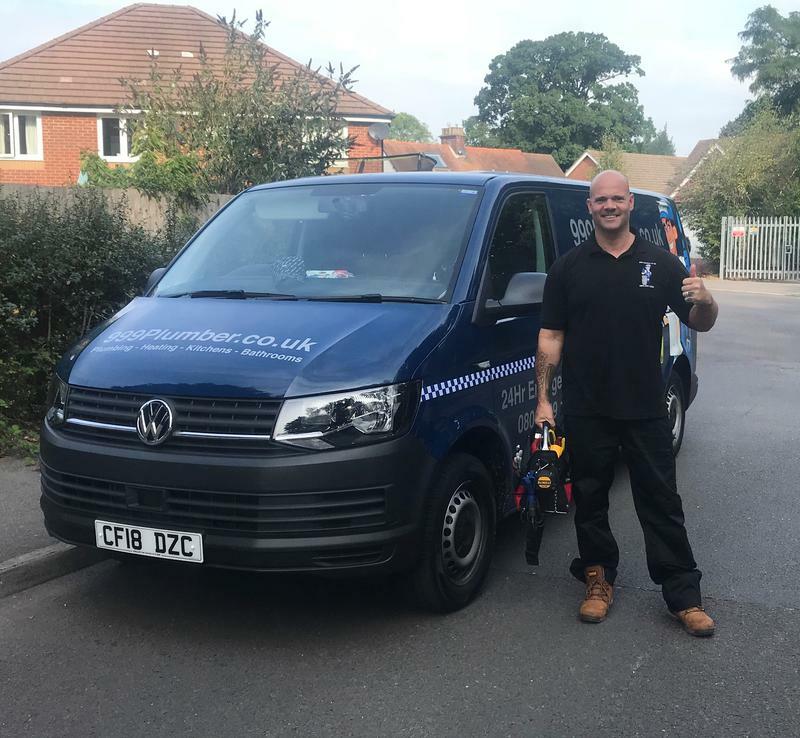 Friendly, punctual and very good work"
"Knew what he was doing. 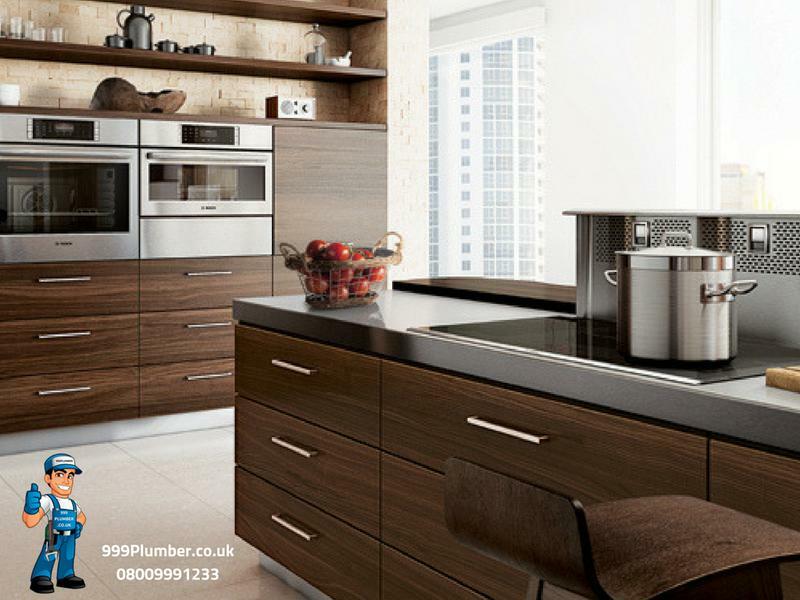 Cleaned up after himself, brilliant"